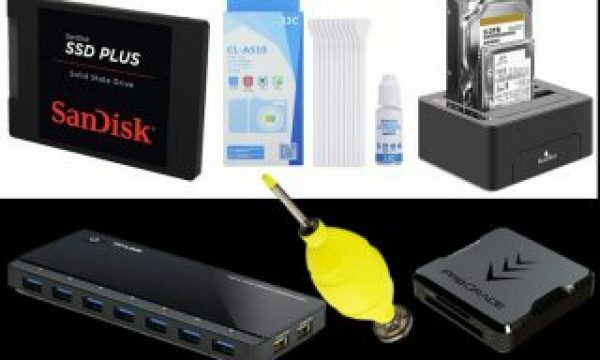 ProGrade Digital announced its software Recovery Pro to recover lost, deleted or corrupted files from DSLRs, mirrorless, video or cinema cameras. Recovery Pro, is one tool for recovering multiple file types, photo and motion, from different cameras from Canon, DJI, GoPro, Nikon, Sony, Panasonic, Fuji and more. Try the evaluation version now! Imagine your recently shoot is all inside a memory card and something went wrong and you can’t get to read your files. Yes, it does not happen much these days, but it still does, and when it does, you’re usually in either for a reshoot or a difficult recovery process, if that is a viable option. 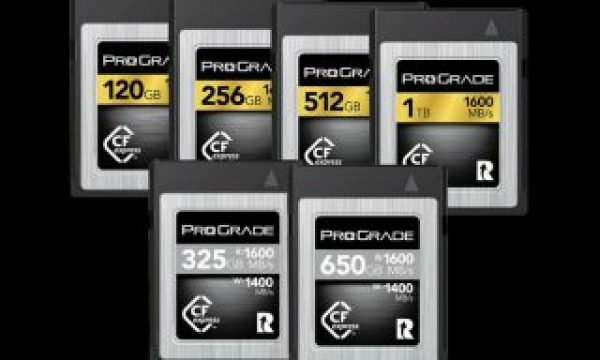 Well, ProGrade Digital just introduced a new software that can be used if you’ve your files locked inside a memory card: Recovery Pro. 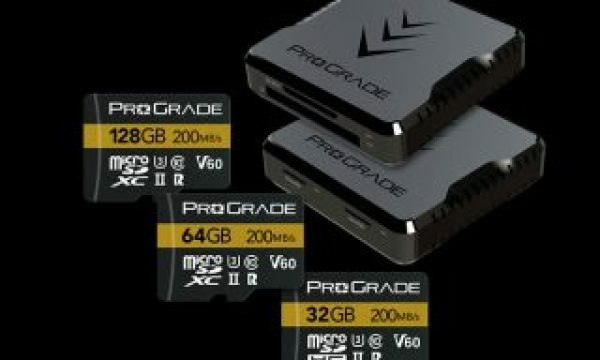 We’re all familiar with this type of software, many times made available with some memory cards, to recover files, but Recovery Pro is different, according to ProGrade Digital. The professional-grade software is designed to assist users with recovery of photo and video files that have become lost, accidentally deleted and/or corrupted, but it does more than recover the usual photo file formats, including TIF, CRW, CR2, DNG, NEF, ORF, SRF, PEF, JPEG, BMP, GIF, PNG and most types of RAW. 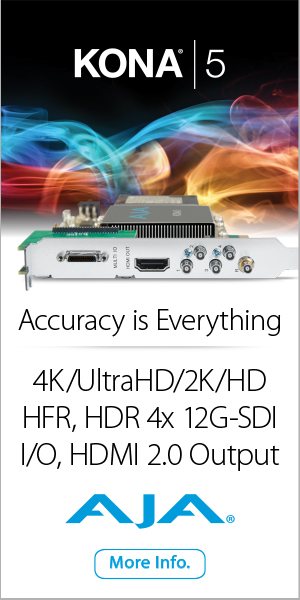 In fact, imaging professionals who produce still, video and cinema-grade 4 thru 6K, UHD and/or 360-degree file types now have a comprehensive file recovery tool that recovers motion file formats, including MOV, AVI, ASF, MOD, WMV and MP4. The list of file formats does not stop there, in fact, as the software recovers, according to ProGrade Digital, “more than 90 different audio and video file formats”, and also recovers companion audio file formats embedded within video. Able to recover files acquired using Canon, DJI, GoPro, Nikon, Sony, Panasonic, Fuji and more cameras, the software is also compatible with files produced using CFast, SDXC, microSDHC/XC and CompactFlash cards. ProGrade Digital Recovery Pro software is available for Windows 10 and higher and Mac OS X. A free “try before you buy” evaluation copy is available; full software download is $49.99 for a 12-month subscription.